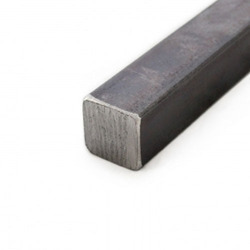 Our range of products include ms round bar, mild steel bright bars, mild steel square bars, mild steel bars and ms bar. 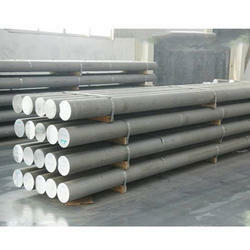 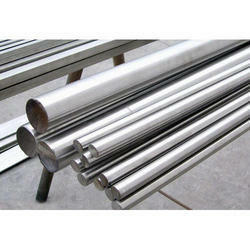 We are manufacturer of MS Round Bar. 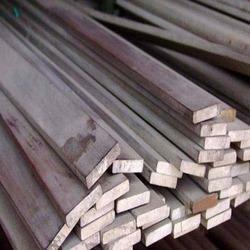 We are manufacturer of Mild Steel Bright Bars. 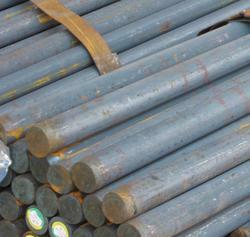 Looking for Mild Steel Bars ?